DeepBaja is a sustainable tourism operation company. 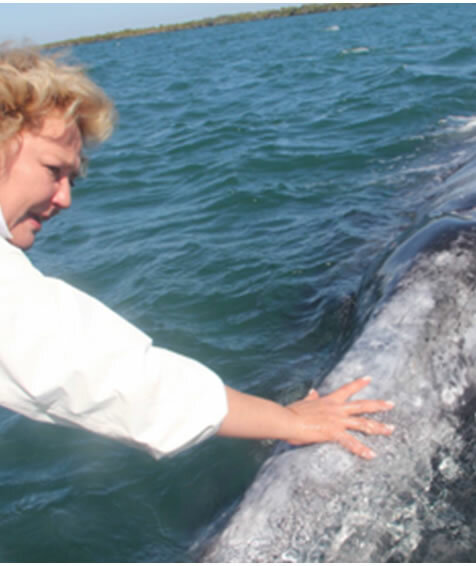 We LOVE and UNDERSTAND nature, so we want to share with our clients our PASSION for the ecosystem that surrounds us in the Baja California Sur Peninsula.We want to give you the opportunity to have a first-class experience with the different natural areas. What will take your breath away! Owner and founder of DeepBaja, he is a manine biologist with more than 13 years of professional experience as a freediver, passionate, trained in the ocean and its wildlife. 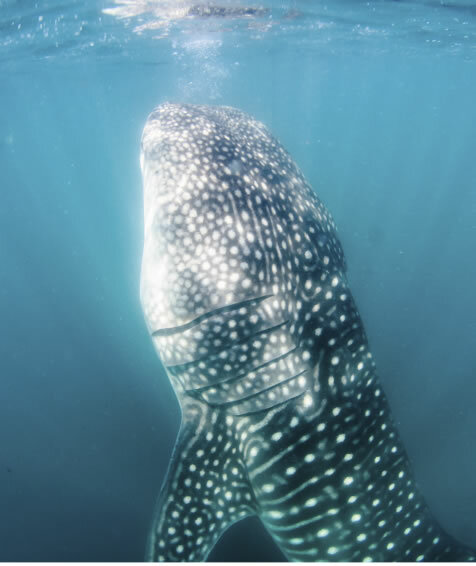 Native to the North East Coast of the United Kingdom; in recent years he has worked closely with different shark species in different parts of the world, focusing mainly on the whale shark. Our fleet consist of two pangas of 6 meters and 8 meters in lenght. Always operated by captains and certified guides for emergencies, making sure we have all the security requirementes necessary for expeditions. We offer a great variety of land and water activities that you will love. We are open to organize expeditions according to your needs, so you can live the experience of your dreams. 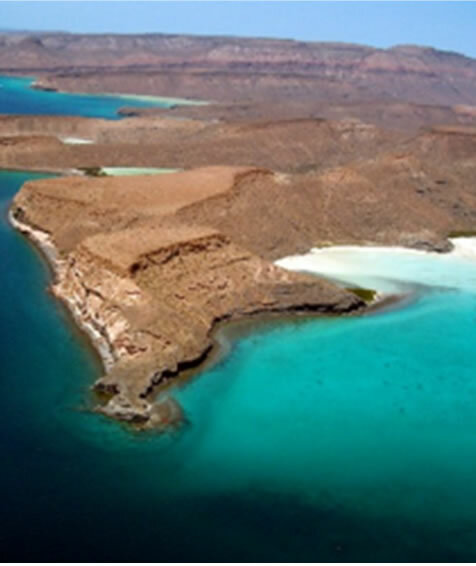 We want to show you and share with you the magic and beauty of Baja California Sur and its ecosystems. 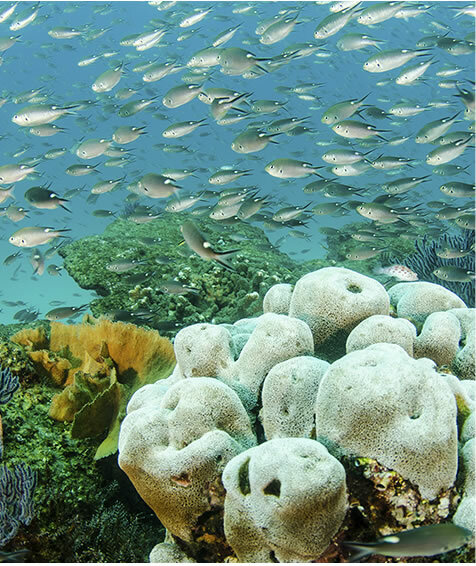 It is special because of the diversity in its marine life and because it has no trace of civilization. From the famous photo in the Mushroom stone to enjoy its white sands and crystal clear waters. The largest fish in the ocean, these harmless sharks come to La Paz to feed on plankton. 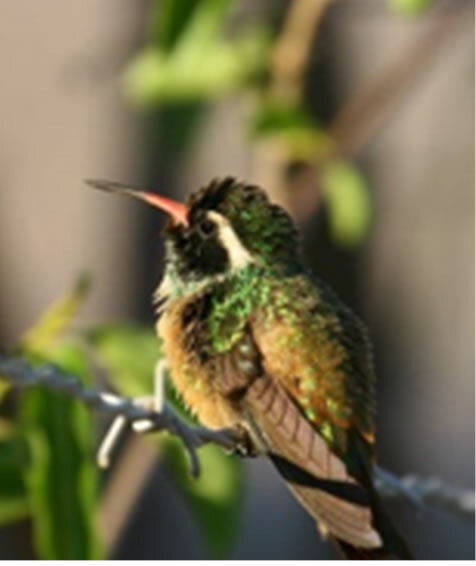 Wide variety of beautiful and exotic birds that you can observe in the desert. 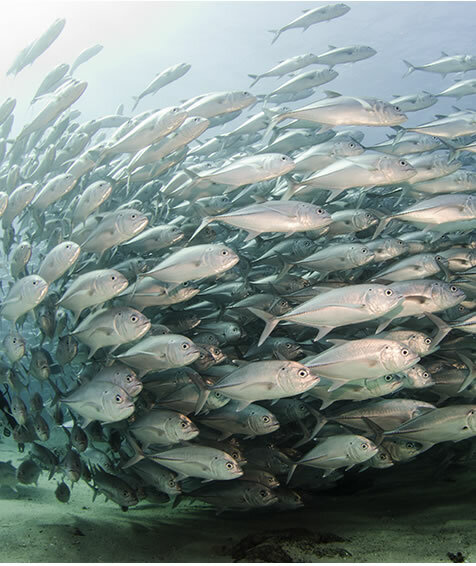 Cabo Pulmo and Espíritu Santo are protected areas, varied and rich marine life with beautiful landscapes and virgin beaches.